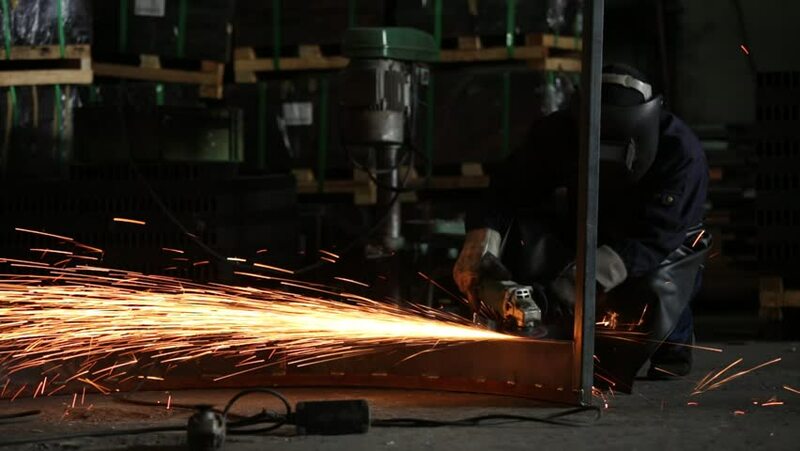 Masked workers and safety kits, Electric wheel grinding on steel structure and welders with multiple sparks in factory. hd00:17Workers wearing industrial uniforms and Welded Iron Mask at Steel welding plants, industrial safety first concept. hd00:10Aliminum Welding, Masked workers and safety gloves Aliminum Welding in the factory. hd00:20Masked workers and safety kits, Electric wheel grinding on steel structure and welders with multiple sparks in factory. hd00:08Masked workers and safety kits, Electric wheel grinding on steel structure and welders with multiple sparks in factory. hd00:21Masked workers and safety kits, Electric wheel grinding on steel structure and welders with multiple sparks in factory. hd00:22Aliminum Welding, Masked workers and safety gloves Aliminum Welding in the factory. hd00:32Argon Welding, Masked workers and leather gloves for safety, Argon Welding in industrial plants. hd00:15Argon Welding, Masked workers and leather gloves for safety, Argon Welding in industrial plants.